Thank you for your interest in Accelerated Outsourcing. Please call us at (404) 351-3382, email us at info@accelout.com or fill out the following form. We look forward to speaking with you. Whether you’re simply thinking about outsourcing, or are well into your search, we can provide the certainty you need to move forward – and fast. 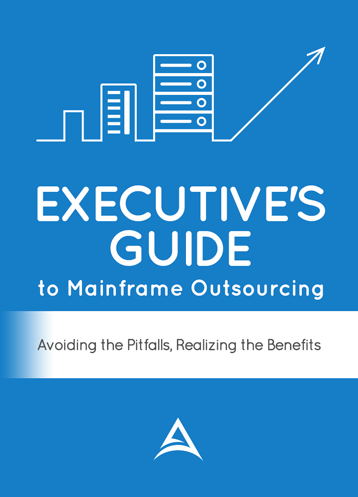 If you are just beginning to look at mainframe outsourcing you might want to first consider benchmarking your internal costs against current market pricing. We provide a quick cost-benefit analysis which will help you identify the potential costs/saving that outsourcing may provide. No matter where you’re located, an Accelerated Outsourcing consultant can meet with you face-to-face or over the phone. We hope to get the opportunity to accelerate your company’s next strategic movement forward.